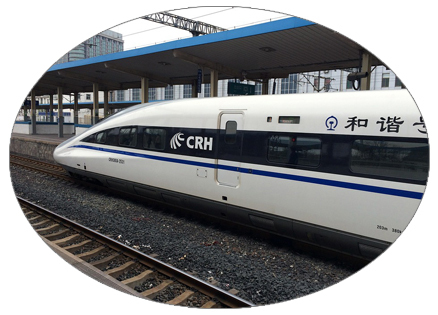 ﻿ Practice Reading a Chinese Train Ticket with this BCT Quiz! Will You Catch The Train? Find Out with This BCT Quiz! 1. Read this train ticket information and answer the question below. When will the train depart?